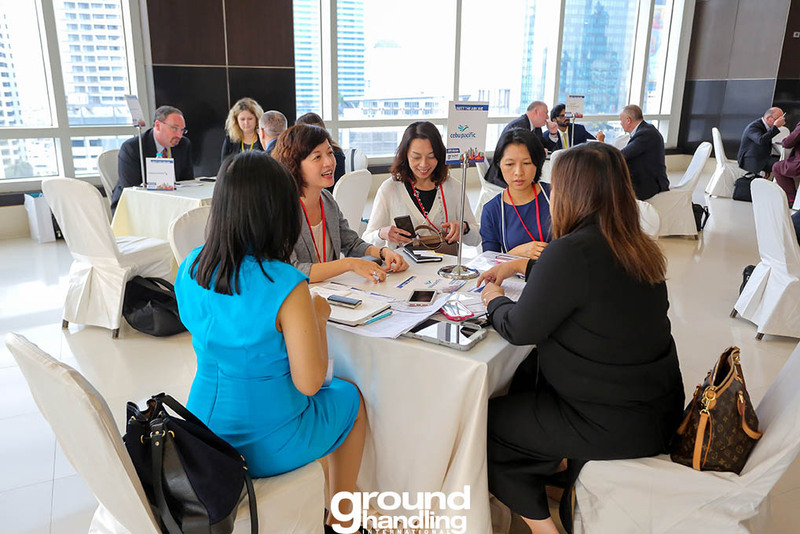 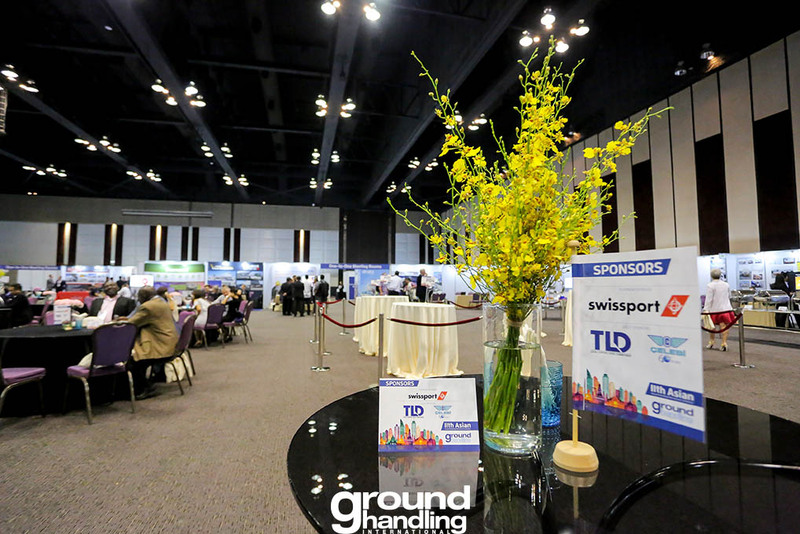 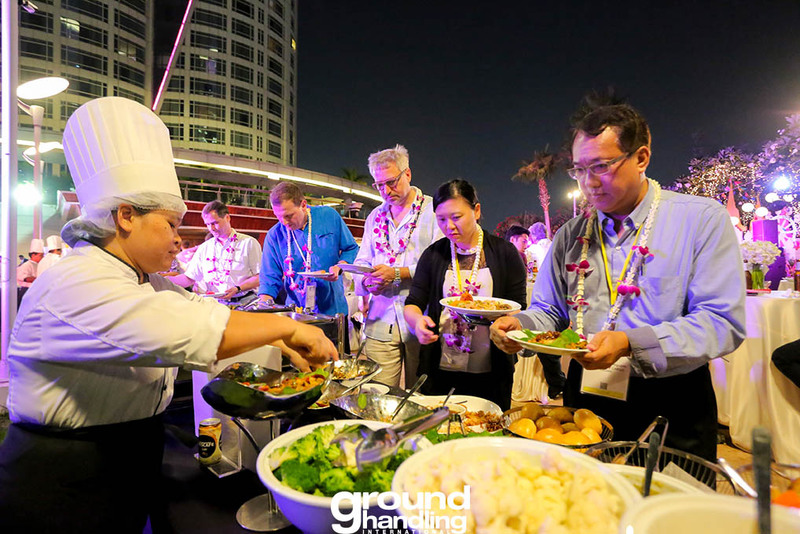 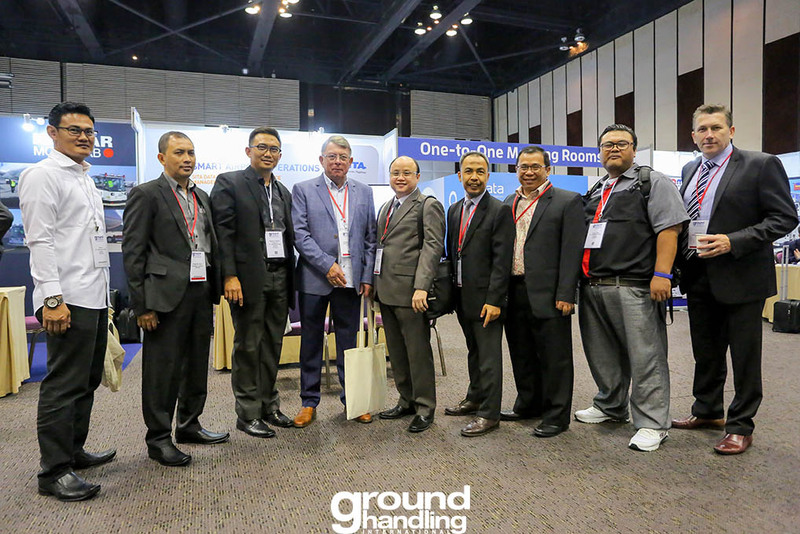 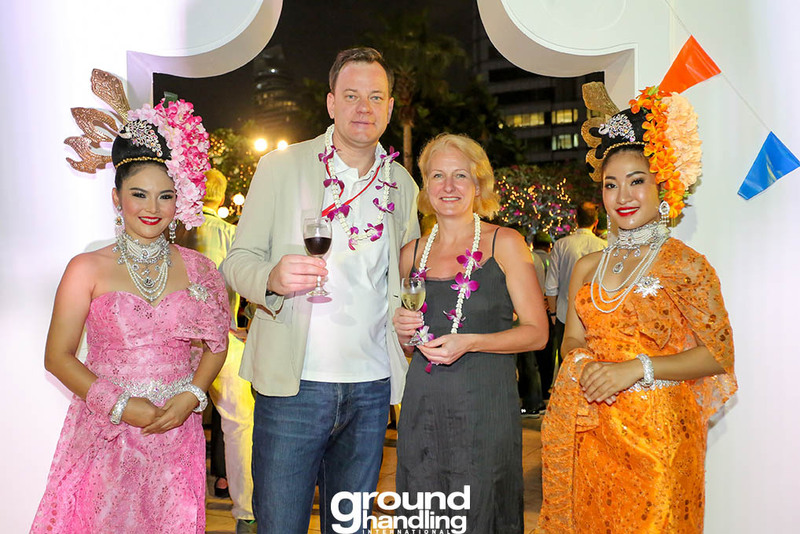 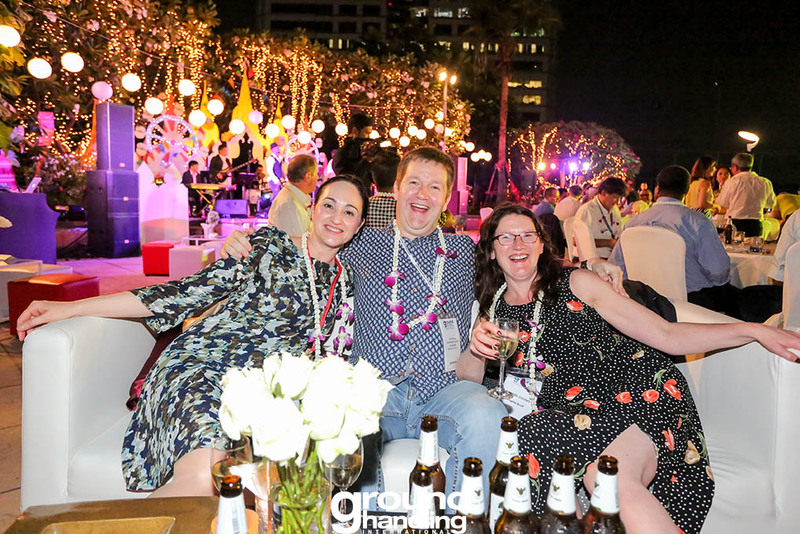 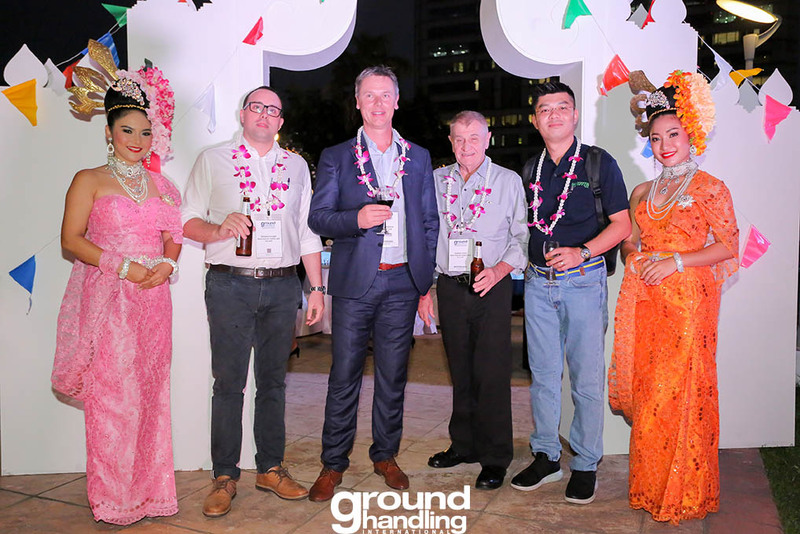 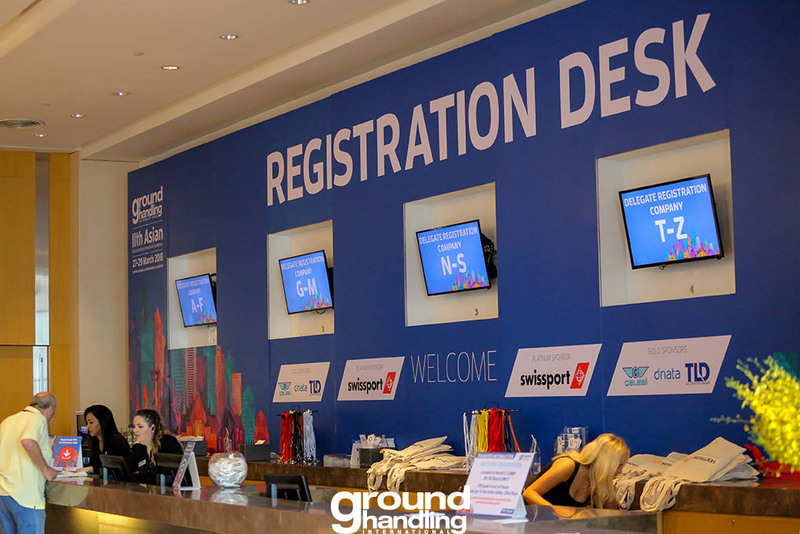 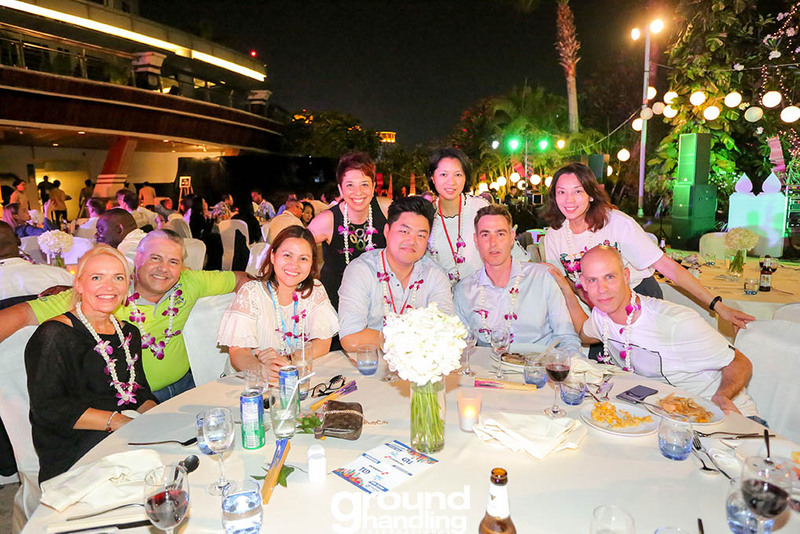 Join us at GHI’s 13th Asian Conference, at Marina Bay Sands, Singapore and connect with 400 aviation decision-makers from airlines, ground service providers, airports and industry suppliers looking to expand business in the region. 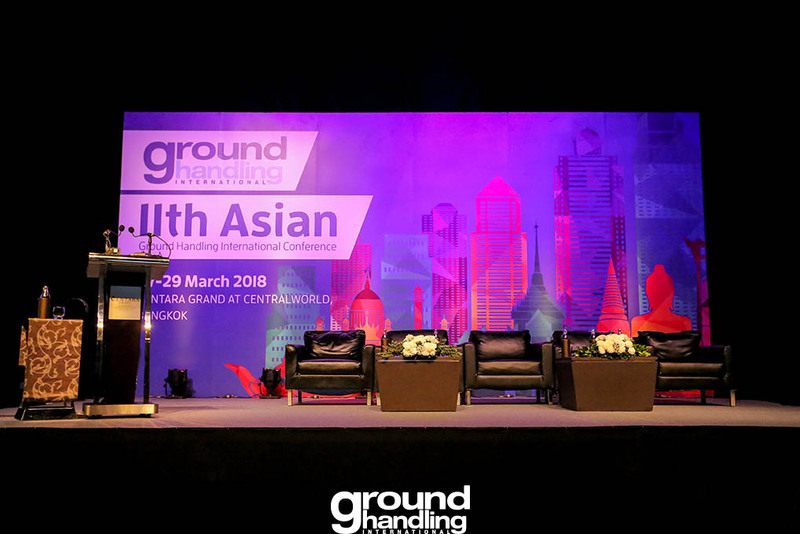 Asia tops the aviation growth charts with an additional 1.8 billion passengers flying from the continent over the next two decades. 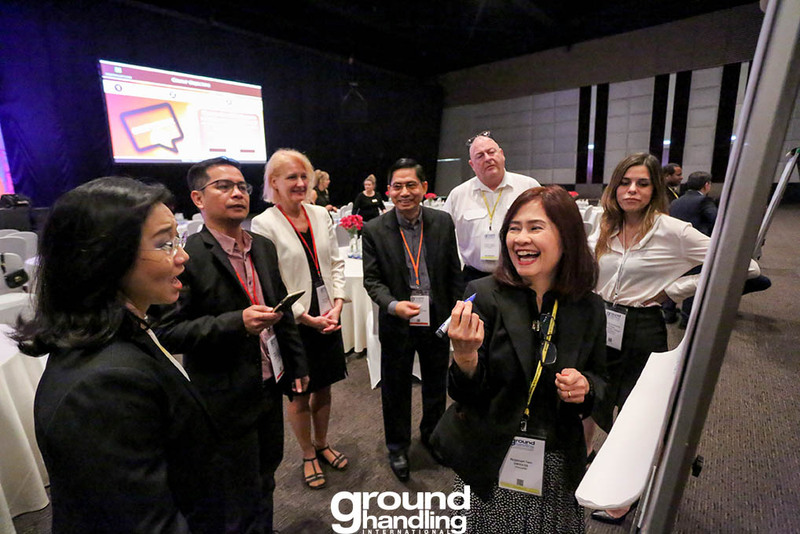 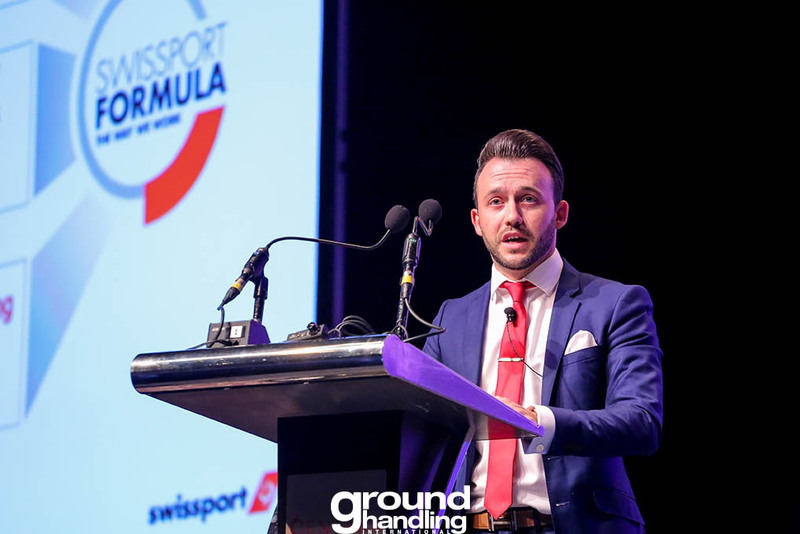 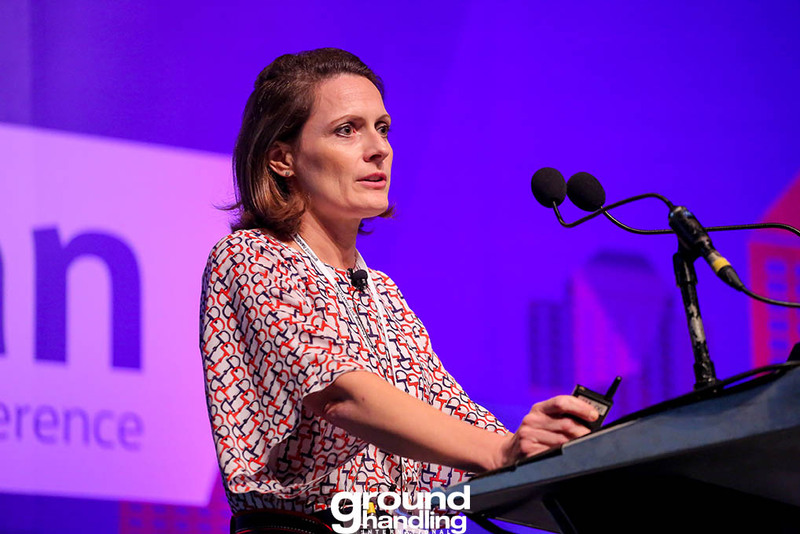 GHI’s Conference will unite key industry leaders to discuss how the supply chain meets the challenges around route growth, workforce skills development, infrastructure and safety. 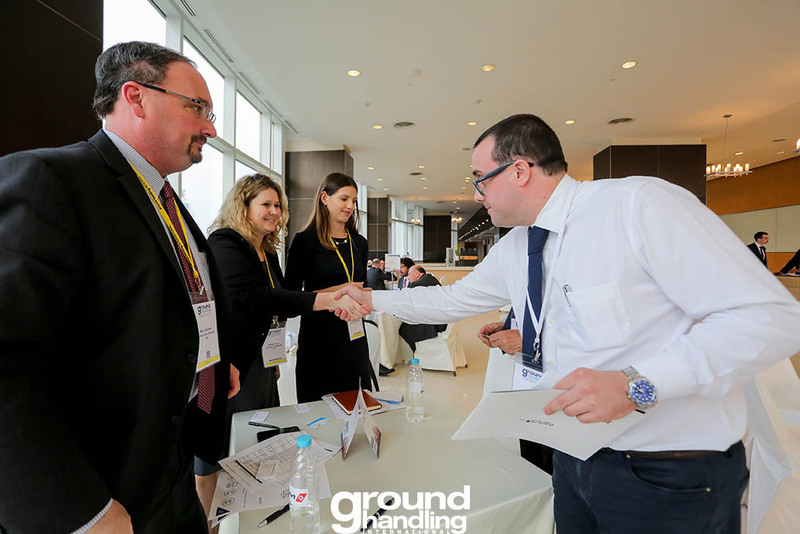 1) More meetings with target airlines: enjoy full access to our premium One-to-One Meetings Planner and our new Meet the Airline and Meet the Ground Handler Speed Networking Forums. 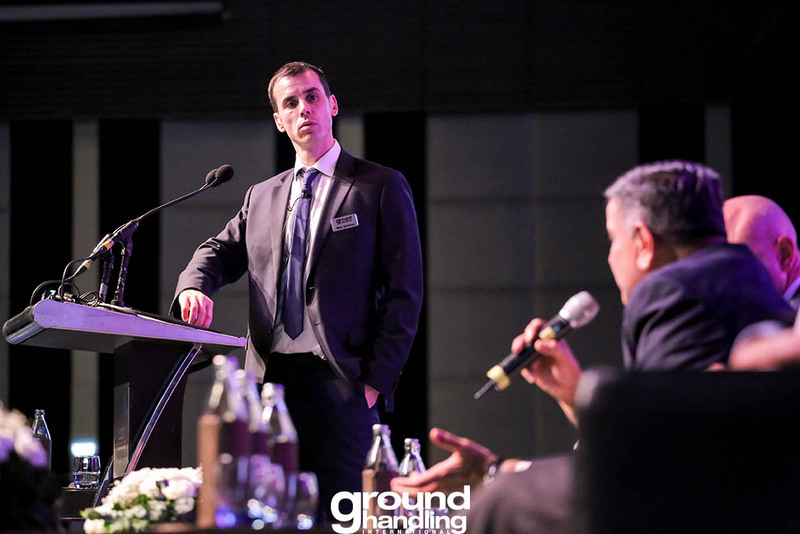 The forums allow you to request 5-minute, quick-fire, introductory slots with carriers and handlers in the region. 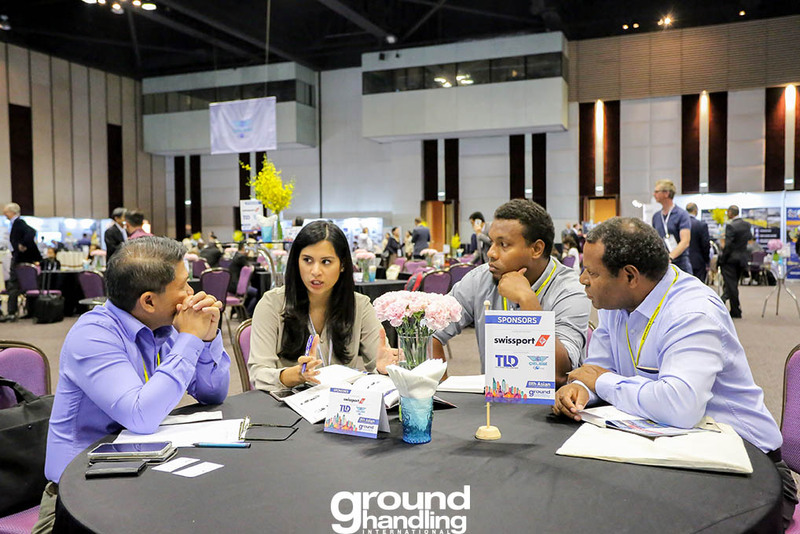 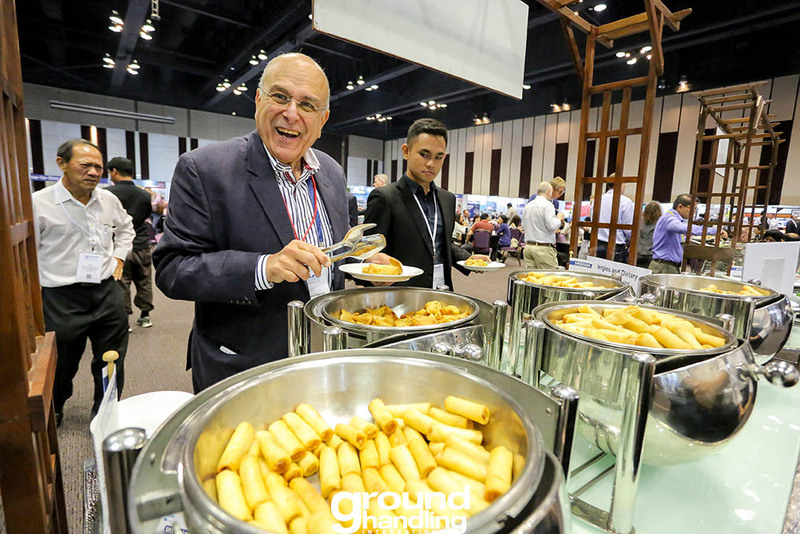 3) Make a business boosting connection: more than 70% of attendees to last year’s conference discovered a new business lead. 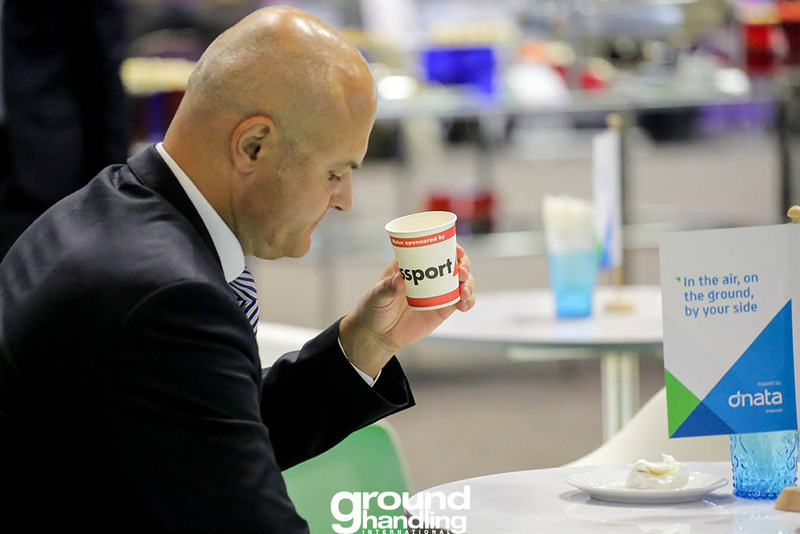 We’ll make meeting the right person easy with our personalised One-to-One meetings service. 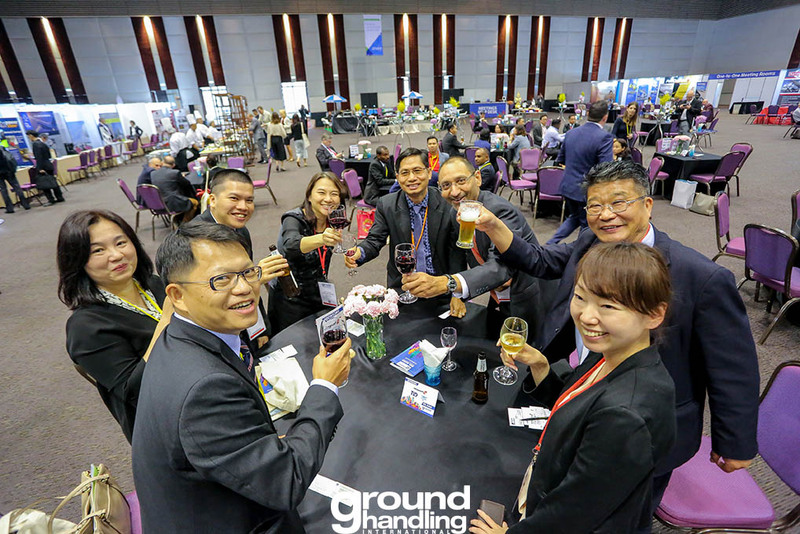 4) Hear from Asia’s aviation trailblazers: discover how station teams have overcome frontline handling challenges around OTP, managing peaks and troughs and motivating personnel with case study presentations from the business leaders who implemented success. 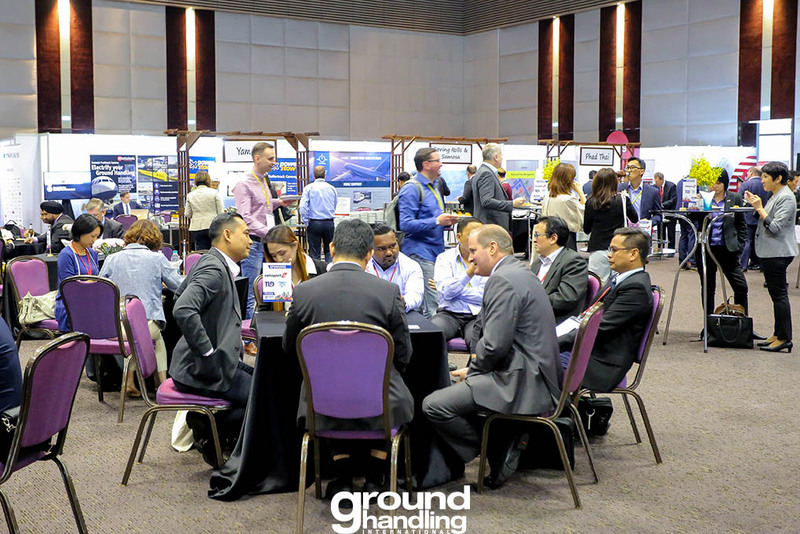 5) Discover new products and services: check out the latest GSE and IT solutions from more than 40 aviation suppliers at our on-site expo.